Would you like a gift voucher for your loved one or friend? They make superb gifts for Christmas and special occasions. 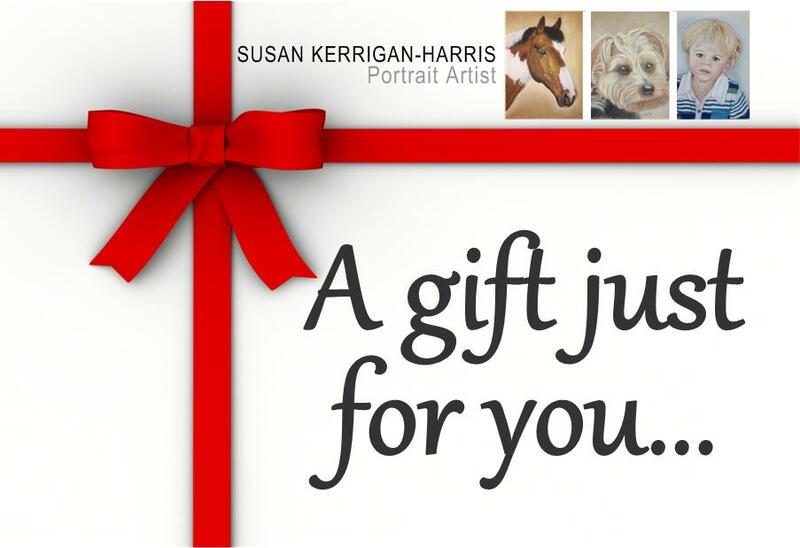 The beauty of a gift voucher is that you are not just giving them a portrait, you are giving them an experience. The experience of watching their portrait be created. I send all my customers photos of progress so it’s an experience to enjoy.